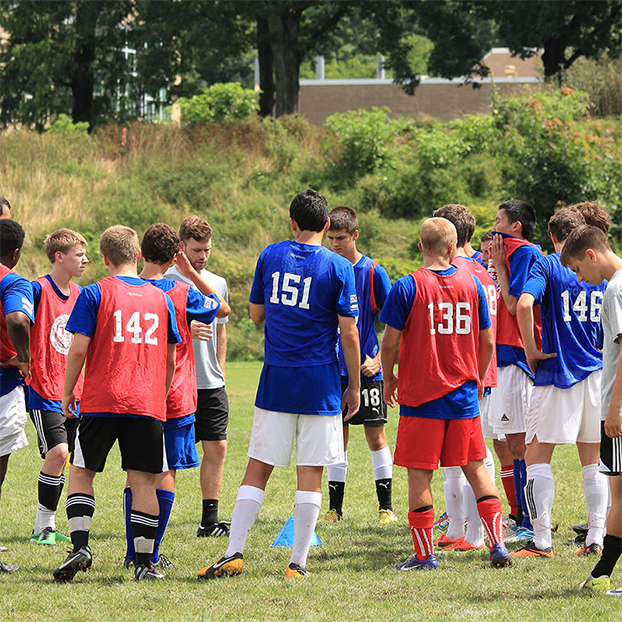 Future 500 ID Camps feature 75+ top Soccer Colleges & Universities at EACH Camp. Our innovative College Coach & Camper Schedule Matrix allows players to be seen by the best collection of college coaches in the country, often multiple times. Providing maximum exposure – guaranteed! 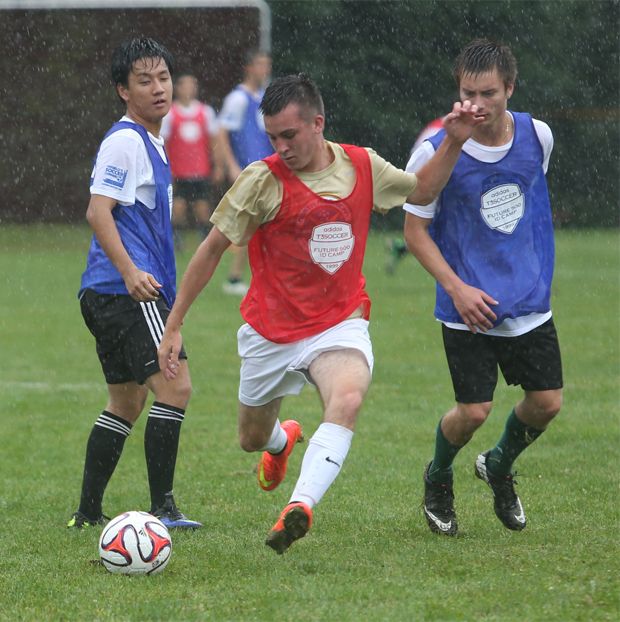 for updates on all confirmed colleges at all of our boys soccer camps. All colleges advertised above have completed an agreement with Future 500 ID Camps to work camp. 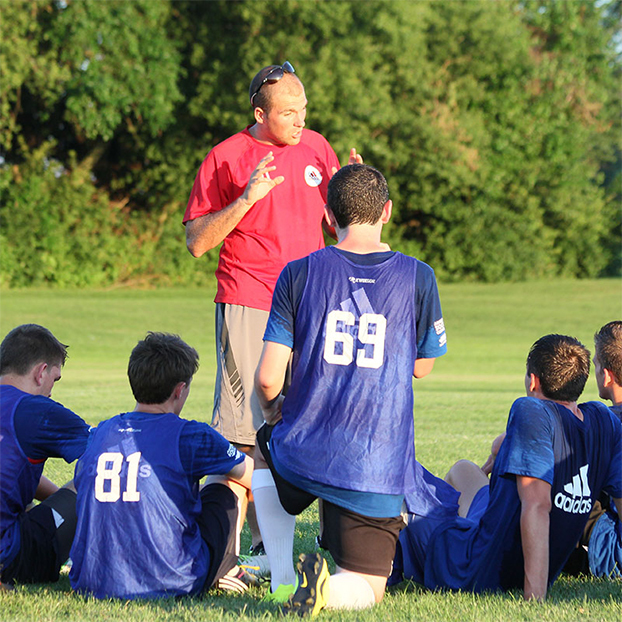 Future 500 ID Camps update the information above on a weekly basis leading up to camp. While exceedingly few cancellations and changes occur, in the event a coach is unable to attend, every effort will be made to get another coach from that college before replacing them with another college. Future 500 reserves the right to modify the above colleges listed above as needed.